Frank Shaw Associates design approach sought to stimulate and engage the users through active design participation to give the building a unique identity. 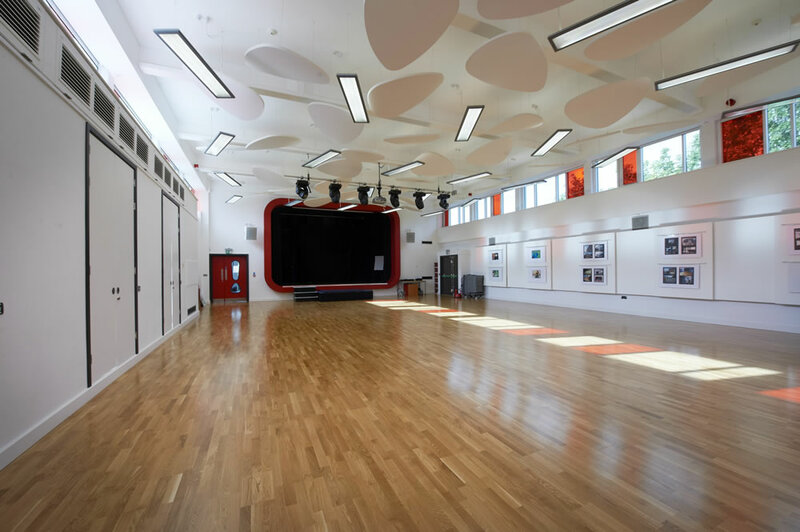 All current creative arts activities are enhanced through improved facilities and vibrant studios incorporating the latest technology. The main performance hall is an exciting hub where creative talents can be showcased. 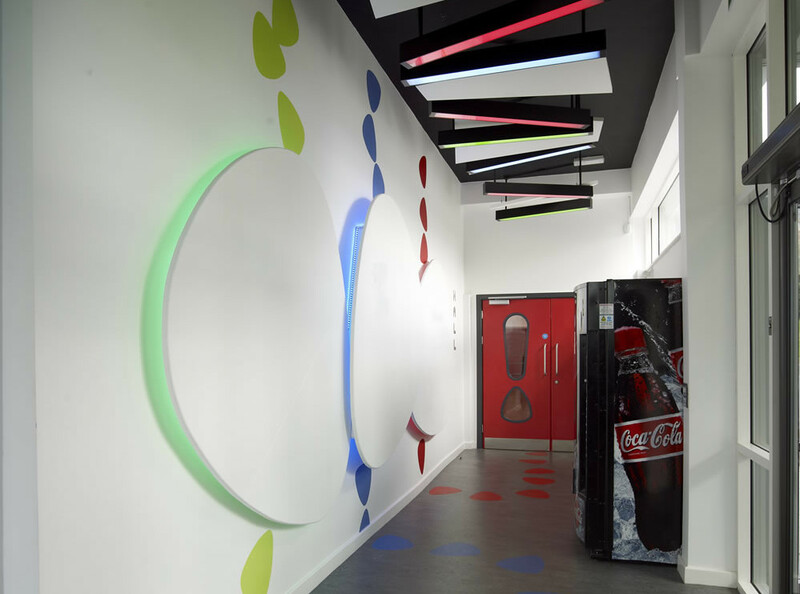 Each space encourages a sense of identity – personalised by the users. 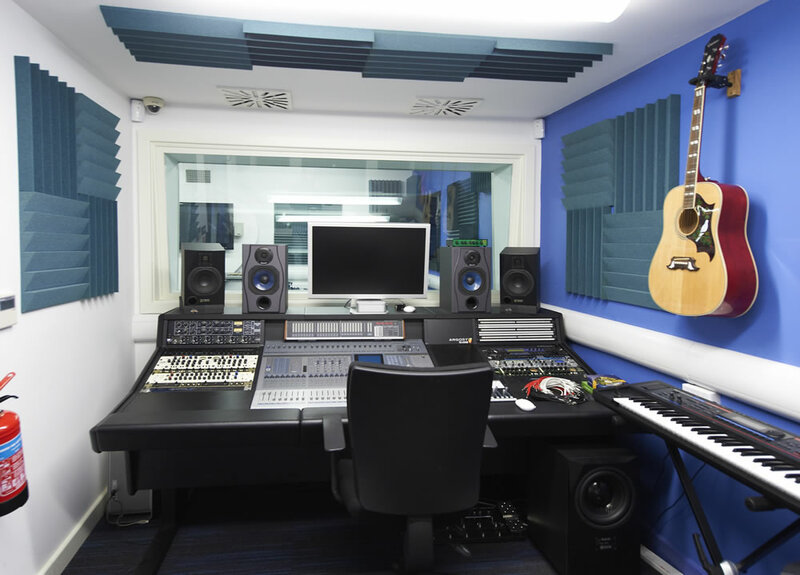 The facility also includes an industry-standard recording studio and a multi-media suite, featuring green screen facilities used for film making, producing music videos and animation. 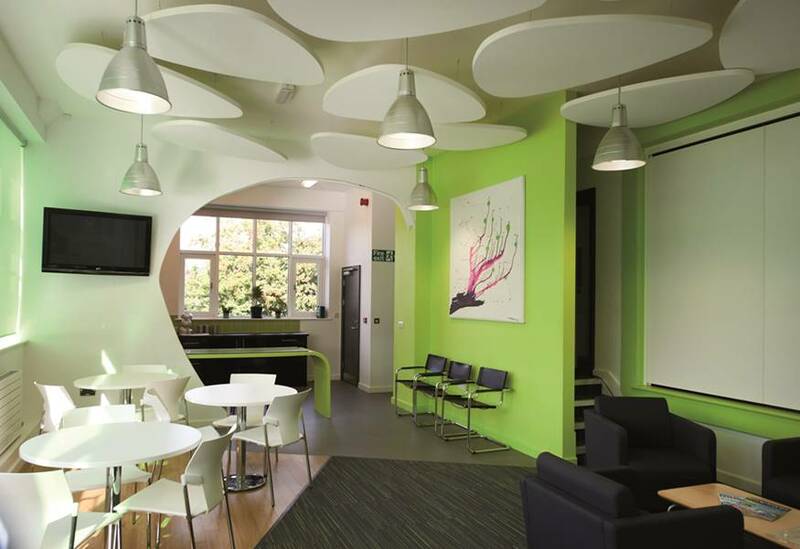 This refurbishment project, commissioned by Derbyshire County Council, was funded by the government’s Myplace initiative. To discuss your project, contact Steve Cuttill or David Willis in the Chesterfield office and Paul Phelps in the Cambridge office.